Erectile Dysfunction Fort Myers – Call (239) 458-1196 today! Don’t Wait! Get Answers and Schedule Your Erectile Dysfunction Fort Myers Appointment Now by calling (239) 458-1196 today! 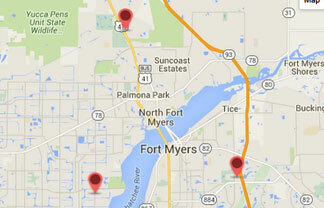 Schedule an Erectile Dysfunction Fort Myers Appointment Today!